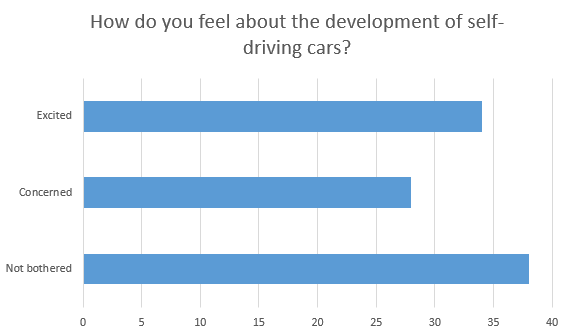 Back in 2015 we ran a survey to find out how UK drivers really felt about driverless cars. 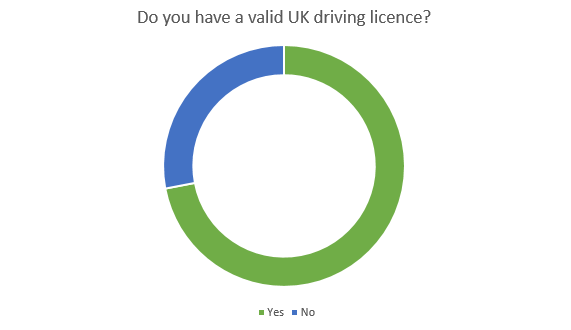 The results of that survey suggested that self-driving car manufacturers had a lot of work ahead of them to convince UK motorists of the benefits. 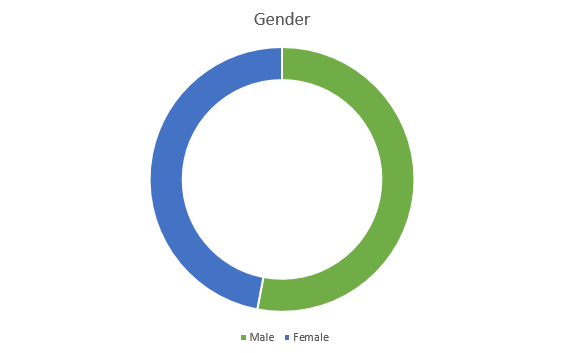 The survey revealed that just a quarter (26%) of respondent’s were ‘Excited’ about driverless cars, and just a few more (28%) would prefer a self-driving car instead of their current car. 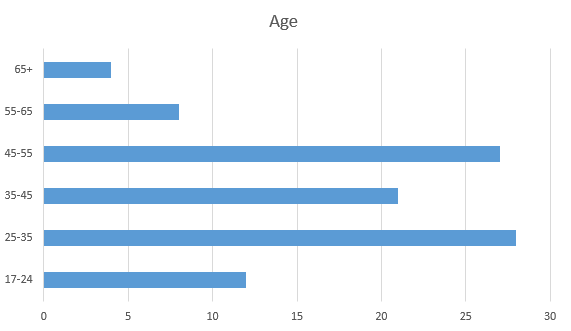 Now that 18 months have passed, we thought it would be interesting to return to this subject and see if there has been any change in the way UK motorists view driverless cars and how they feel about the prospect of seeing them on the roads in the near future. We found that, although there’s still some way to go before UK drivers actually prefer a self-driving car, there are signs that they are definitely warming to the idea of driverless cars. In 2015 our survey found that 26% of drivers were ‘Excited’ about driverless cars, with 35% ‘Concerned’ and 39% ‘Not bothered’. Now 34% of drivers describe themselves as ‘Excited’ and 28% are ‘Concerned’ – which is quite a significant turn around. 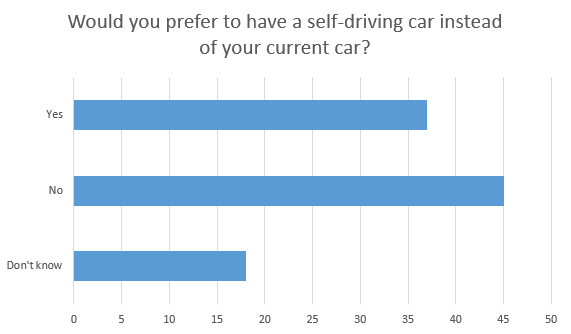 Likewise, in 2015 28% said they would prefer a self-driving car instead of their current car – that has now jumped to 37%. The positive change in UK drivers’ attitudes towards driverless cars could be a result of a growing awareness of the developing technology. 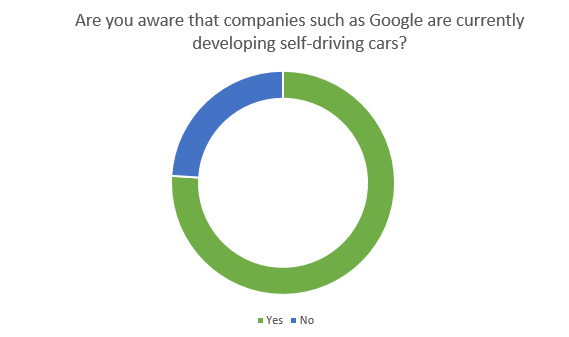 18 months ago over a third of respondent’s (34%) were not even aware of self-driving cars. Now just less than a quarter (24%) are still in the dark – which means 76% of people now know about driverless car technology. 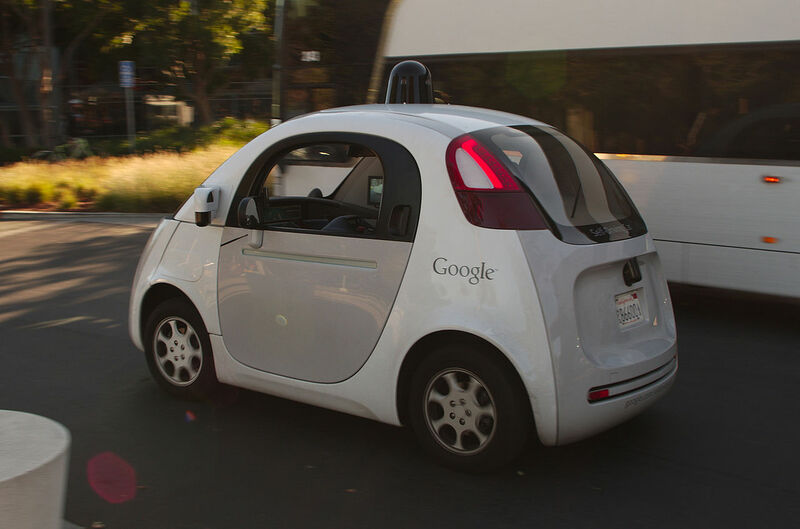 Are you aware that companies such as Google are currently developing self-driving cars? How do you feel about the development of self-driving cars? Would you prefer to have a self-driving car instead of your current car?